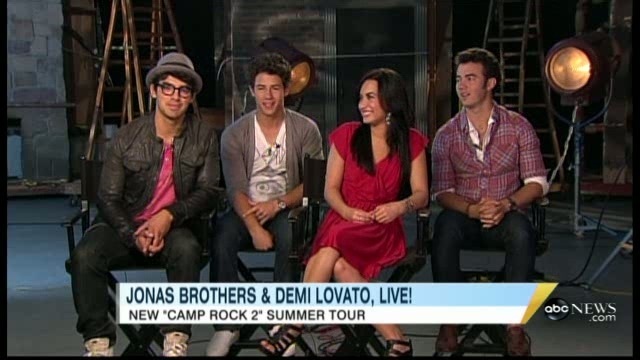 05-13-10 Good Morning America. . Wallpaper and background images in the Jemi club tagged: jonas joe jemi demi.